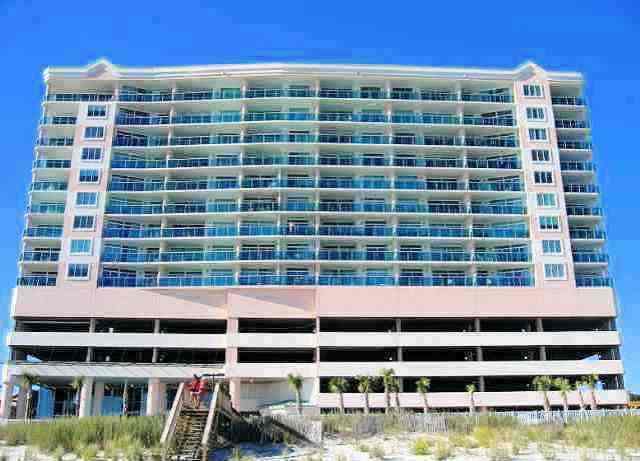 In the beautiful and peaceful Blue Water section of North Myrtle Beach sits the new Blue Water Keyes resort. 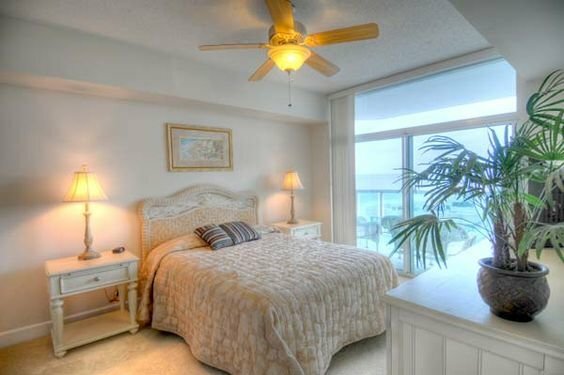 You would be hard pressed to find more pristine and wider beaches along the Myrtle Beach coastline, and you will definitely be hard pressed to find a more luxurious, oceanfront establishment. Situated along the gorgeous, white sand beaches of North Myrtle Beach, Blue Water Keyes is one of the newest additions to the Grand Strand, as it opened its doors in 2006. Read more about Arrowhead real estate. Sleek, modern architecture, combined with stunning surroundings and fantastic ocean views make Blue Water Keyes a favorite among those seeking a truly luxurious stay, making one an excellent Myrtle Beach real estate investment. The two, three and four-bedroom condominium homes feature open floor plans, large windows which welcome in abundant natural light, private balconies with glass panel safety railings, full-size kitchens with granite countertops and top-of-the-line appliances and a variety of layouts. Homes in Blue Water Keyes range in size from 1,279 to 1,925 square feet. 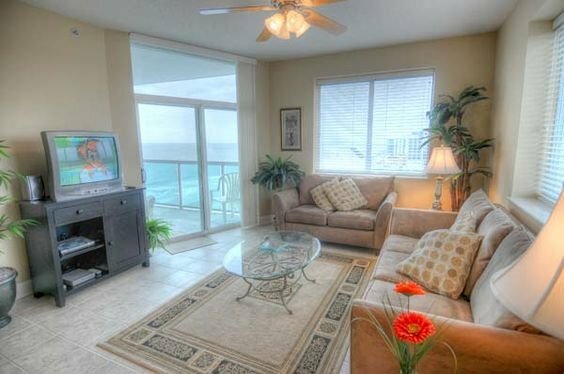 The amenities and services offered by Blue Water Keyes are arguably the best among the North Myrtle Beach condos, and have kept their value among the Myrtle Beach real estate market. They include an amenity-packed, six floor courtyard, a stunning, glass-walled fitness room which overlooks the ocean, covered parking and high-speed Internet service. Aside from relaxing along the beautiful beaches of North Myrtle Beach, you can take time to enjoy the resort’s 56-foot oceanfront, outdoor pool, the indoor pool, the outdoor kiddie pools on both the ground level and the sixth floor courtyard, the lazy river and for the ultimate in relaxation, the outdoor hot tub sundeck on the sixth floor courtyard. Blue Water Keyes is one of the newest “Keyes” resorts which were built several years ago. All of the Keyes resorts boast modern architecture, upscale amenities, luxury accommodations and beautiful interior furnishings for the most discerning guests.